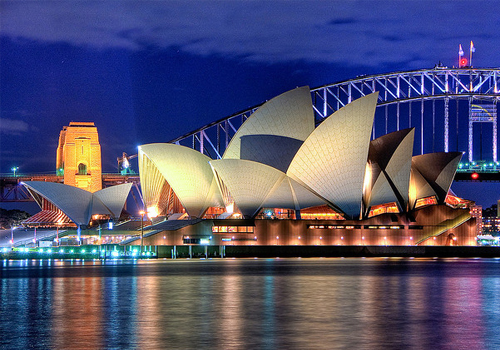 A valid passport and a visa or ETA is required for travel to Australia. An ETA is an electronically issued and verified visa, not visible in a passport. ETAs are issued to passengers travelling for touristic or business purposes. Tourist ETAs are usually valid for three months. ETAs are obtainable online at: www.eta.immi.gov.au or through most travel agents. It is highly recommended that passports are valid six months after departure from a holiday destination. What the rest of the world calls hiking or trekking, Australians call bushwalking. The term is used to describe both multi-day trails through national parks and wilderness areas, and leisurely walks through urban parks. 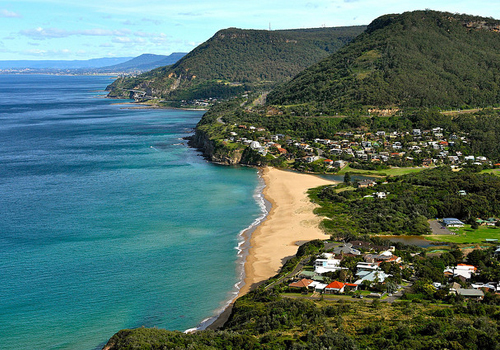 Australia invites travellers to explore extremely diverse and impressive landscapes, including desert, rainforest, mountains and beautiful coastlines, and it is undoubtedly one of the best hiking destinations in the world. The most popular multi-day hikes in Australia include the Thorsborne Trail of Queensland, looping the beautiful Hinchinbrook Island; the Fraser Island Great Walk, exploring the UNESCO-listed sand island; the Wilderness Coast Walk along the coastlines of Victoria and New South Wales; the glorious Overland Track of Tasmania; and the Cape to Cape Track of Western Australia. 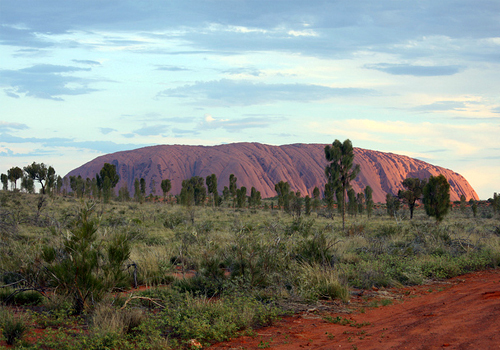 Serious hiking enthusiasts keen on a real adventure should tackle the longer Australian treks, like the Larapinta Trail of the Northern Territory, a 16 to 20-day trail through the spectacular West MacDonnell Mountain Range, or the Australian Alps Walking Track, a 45 to 60-day trek through the mountains of New South Wales and Victoria. Those wanting something more leisurely will find that every state and territory of Australia offers pleasant, well-kept bushwalking trails. The Great Barrier Reef off the Queensland coast is the most magnificent marine wilderness and natural reserve in the world, and as such draws divers and snorkellers by the multitude. Jumping off point for those coming to explore the Reef is the city of Cairns. As it is a vast area (the reef is approximately 1.2 miles/2,000km long) visitors need to choose their destination carefully and plan well. The northern reef section runs from Papua New Guinea to Townsville and is not so frequented by tourists. There are some resort islands, but only a few charter boats cover the area and these usually only on multi-day excursions. Most visitors find the most charter and tour options operate between Port Douglas and Townsville, where a multitude of operators offer day trips. All operators are strictly monitored and have to abide by rules and regulations to ensure diving in this region is safe. Although Queensland boasts many of the best diving sites, New South Wales also promises travellers several good dive destinations, most notably Byron Bay and Jervis Bay. Victoria, South Australia, Western Australia, Tasmania and the Northern Territory also have a lot to offer scuba divers and snorkellers. Australia is a year-round diving destination, but the water is warmer between September and April, making this the most popular time to explore underwater. A yellow fever vaccination certificate is required by travellers over one year of age arriving within six days of having stayed overnight or longer in an infected country. No other special immunizations or medications are required for most trips to Australia; however, insect repellents are strongly advised because of the risk of mosquito-borne illnesses. Another health risk is sunburn, and visitors are advised to take precautions. Medical services are excellent, but can be expensive so travellers should ensure that they have adequate insurance. Australia has a reciprocal health agreement with the United Kingdom providing for free hospital emergency medical treatment; proof of UK residence is required. Generally an informal attitude, in dress and behaviour, prevails in most social and business situations. Sport, particularly rugby and cricket, is almost a religion in Australia. There are no mandatory gratuities or restaurant service charges in Australia, and tips are not generally expected, although it is becoming more common in expensive restaurants in the bigger cities to leave some money for good service. Australians are ultimately divided over tipping and there are no reliable rules to apply.